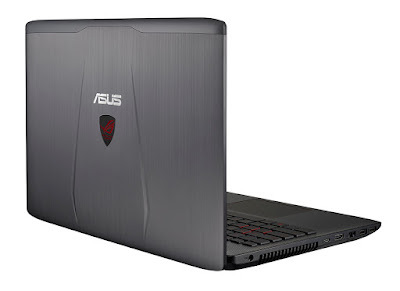 Once again, pushing the bounds of extreme gaming experiences and leading the charge for unparalleled innovation has allowed ASUS to yield an unprecedented 40% of market share in the entire world’s gaming laptops, according to the latest report by DigiTime for the 1st half of 2015. 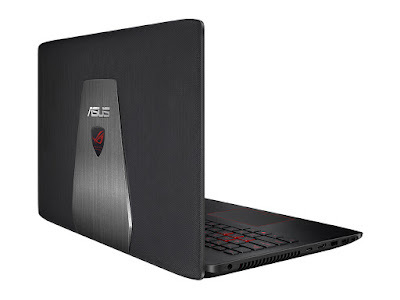 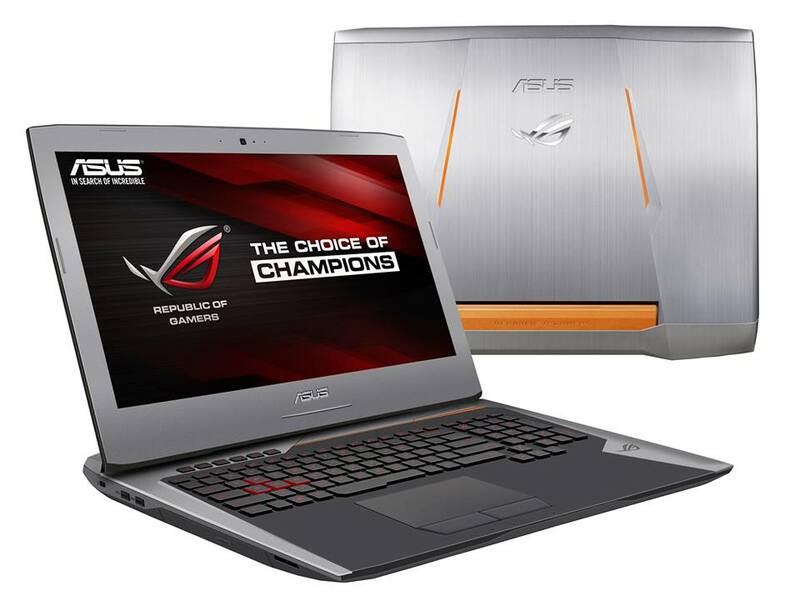 And highlighting the trump card of this notebook, the “Hydro Cooling System,” which made this notebook the world’s 1st water-cooled notebook, is the pinnacle of this year’s innovation for ASUS and ROG. 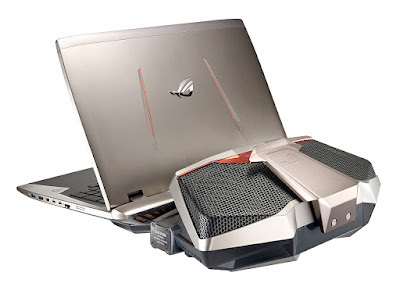 Featuring two radiators, and a behemoth of fans with variable speed control thru the built-in ROG Command Control Center software, the cooling module allows for the system to run cooler in idle, and be overclocked as wanted, or needed, and allows for a full desktop replacement for all those wanting to lug around a system that’s highly capable of 4K gaming. The coolant inside the tubes, on the other hand, is specially-formulated to reduce the corrosion rate of the metals, and reduce evaporation rate to lengthen the intervals of the maintenance, while the connectors between the dock and the notebook prevent leaks from occurring, even on repeated insert-remove cycles. The GX700VO is priced at PHP 249,995.00 coming in the Philippines by early March.